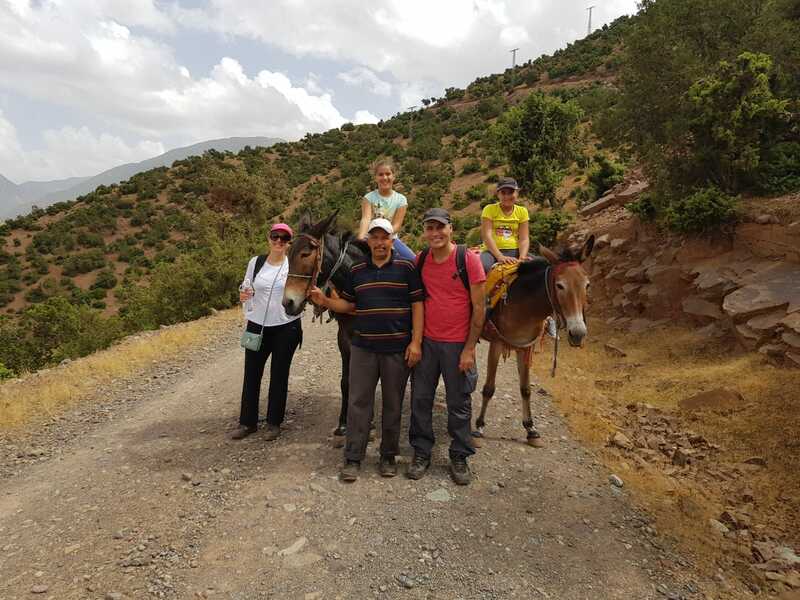 During your private day trip to Ouirgane Valley from Marrakech and amazing valleys of Atlas Mountains, you will discover by this excursion the great atlas montains, through the Toubkal National Park by trek in atlas montains and ridding mule, the huge lake of Ouirgane and the authentic Berber villages. From your hotel or Riad in Marrakech, you will reach the Ouirgane Valley through the famous village of Asni. 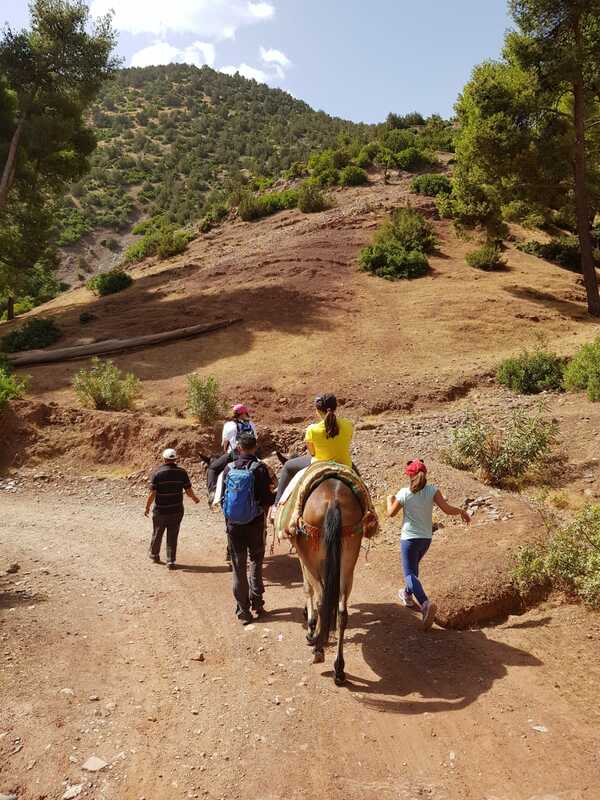 You will start your hike in Marigha, a small village at the entrance of the Toubkal National Park, where you will enjoy an excellent local mint tea and then join mules and their mules for a nice walk through long trails narrow offering stunning panoramic views of the traditional villages perched on the blanks of the snow-capped peaks of the Atlas, towards the Jewish village of Anraz. 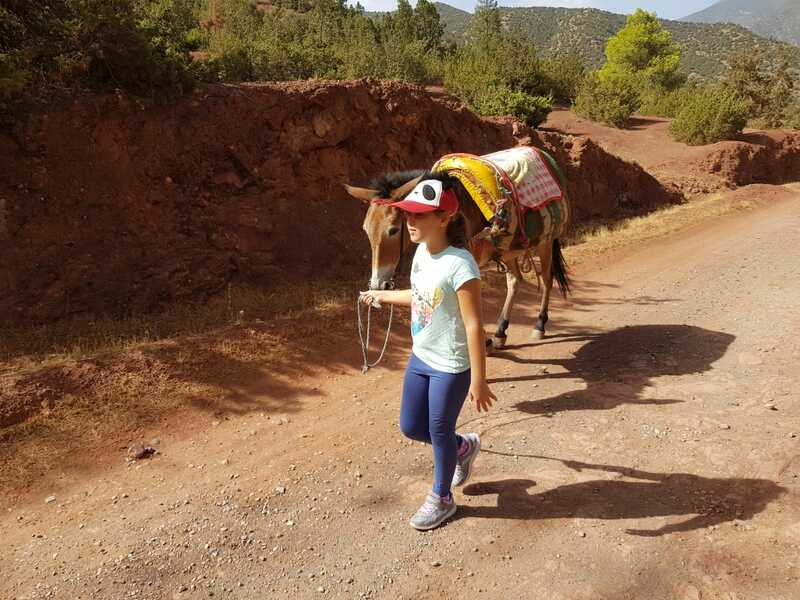 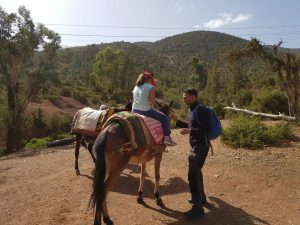 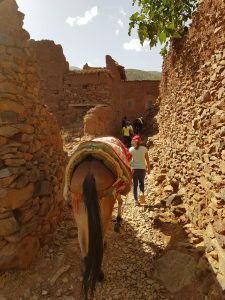 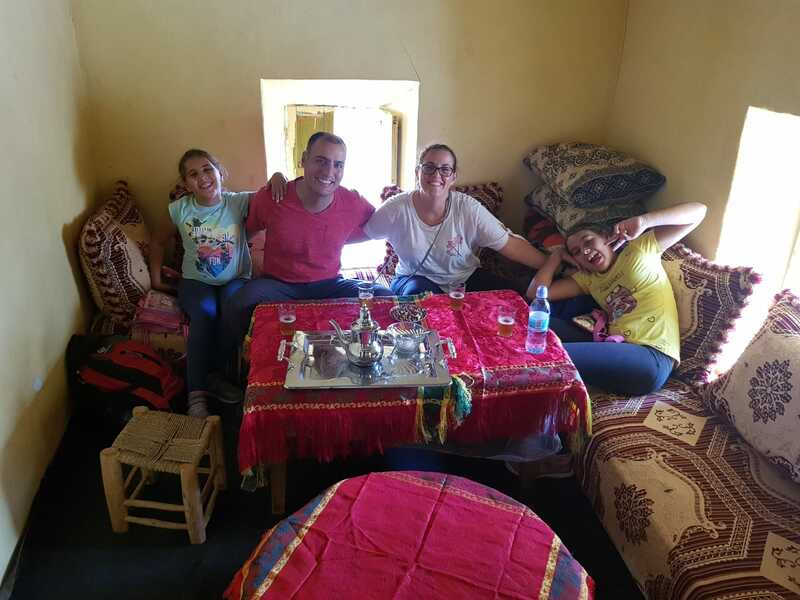 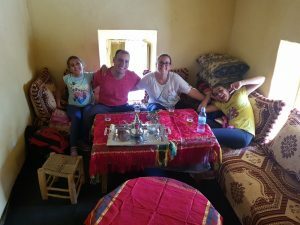 After about fifteen minutes on the back of your mule, you will arrive at the big and famous village of Torourd where you will take a delicious Berber meal with a local family under an atmosphere of sharing and discovering the open lifestyle of the Berbers. 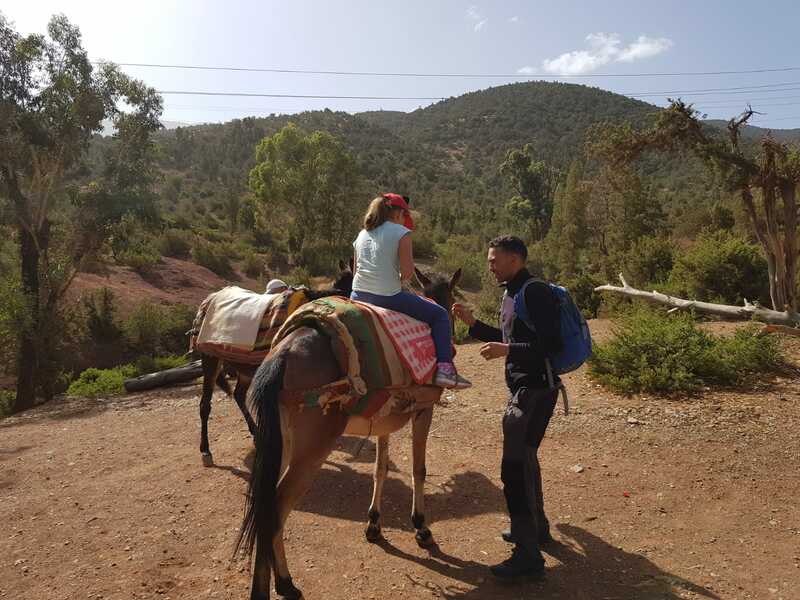 After this gentle break, you will continue your unique experience in Ouirgane Valley towards your departure point where your driver will be waiting for you to take you back to your accommodation in Marrakech.